Apple has been following the same general formula for holding events and announcing its next Apple devices started from the iPhone 5 (2012) – Sept. 12 event, Sept.14 pre-orders, Sept. 21 launch to iPhone 7/7 Plus (2016) – Sept. 7 event, Sept. 9 pre-orders, Sept. 16 launch dates. 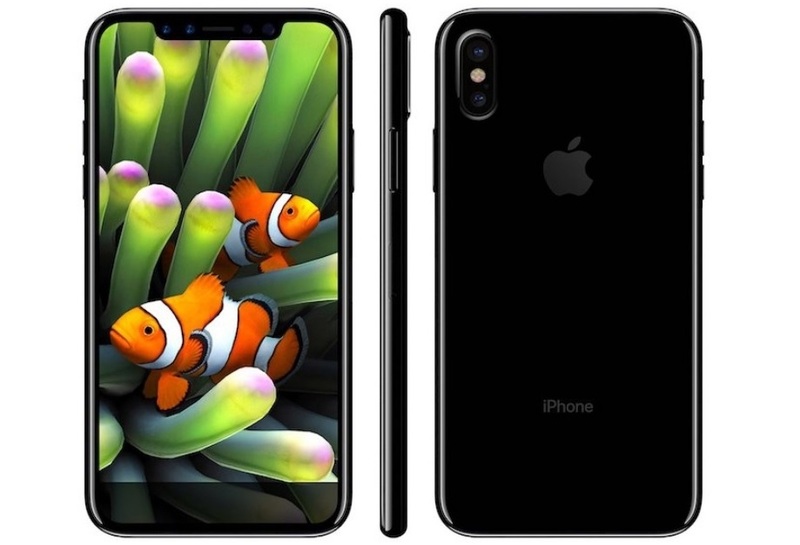 And most likely Apple seems to be following the same formula and will start taking pre-orders for its upcoming iPhone 8 smartphone starts on Friday, September 15 at 12:00 a.m. Pacific Time. According to a German site Macerkopf via MacRumors, two German carriers are preparing for a September 15 pre-order date for the iPhone 8 and a September 22 launch date. Apple will unveil the new iPhone 8 at an event held on Tuesday, September 12 at 10:00 a.m. PT at its Apple Park campus. An iPhone 7s, 7s Plus, LTE Apple Watch, and 4K Apple TV devices are also expected to be announced at the event. What you think about the new iPhone 8, are you excited for the new iPhone 8? let me know in the comments down below.